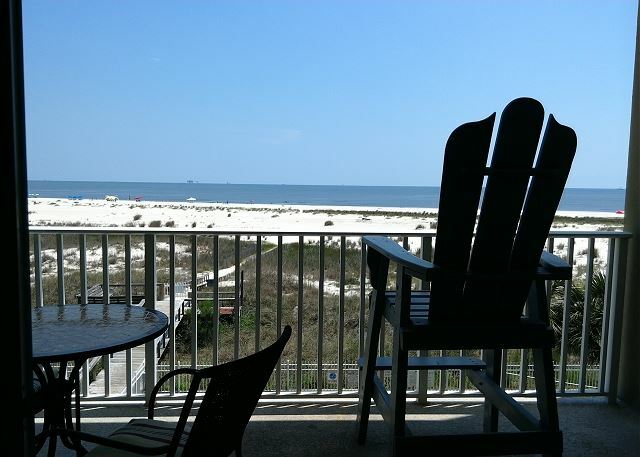 The Inn at Dauphin Island! 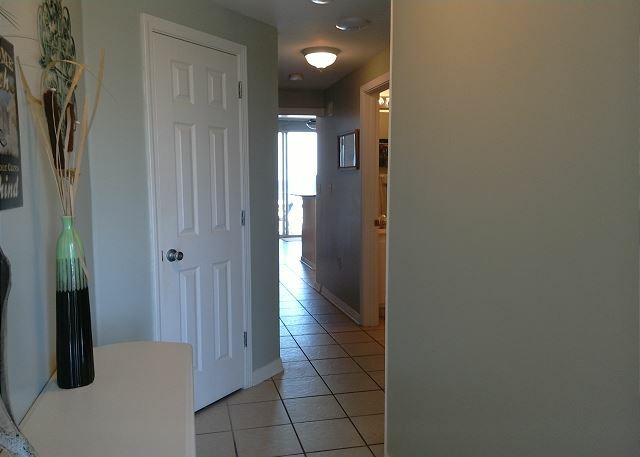 This beach front condo was beautifully decorated, near the elevator, & just down from the boardwalk! It is a few miles away from most of the restaurants & shops, which also makes it quieter. We were there the third week of August, so things had already slowed down. Two very large pools with umbrellas & chairs. 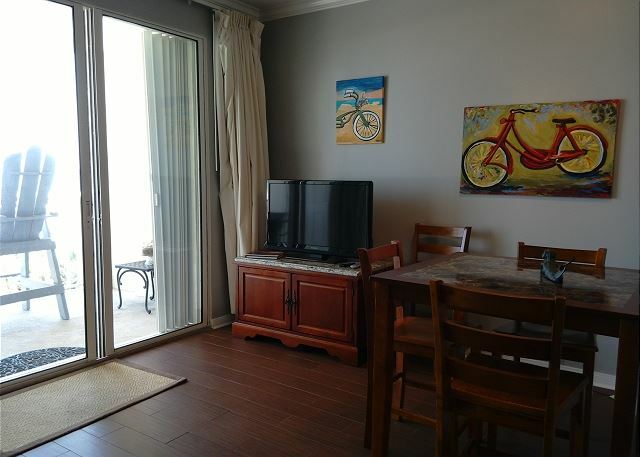 These units are individually owned & the Beachfront Rentals website enables you to look at the furnishings for each condo. 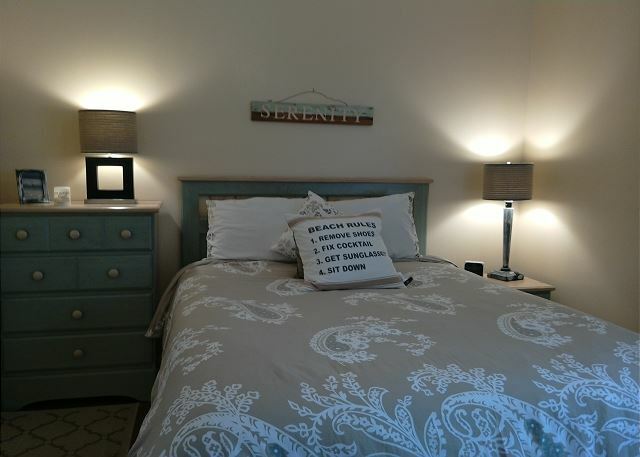 Since it was just my husband & I, we had the the 1 bedroom, 1 1/2 bath. There is a large firm futon in a hallway niche, that would work great for a third person or child. Islander's Restaurant is in walking distance & is one of the best restaurants on the island! Our condo (The Inn 308) was wonderful. The view was amazing. It was just a quick walk to the beach and the kids loved having the pool right there. We loved the laid back setting of the island. A non-commercial vacation was exactly what we needed! The condo and staff was great. A very stress free experience. Condo was clean and in good repair and had a great view. Nicely decorated. The perfect spot for my husband and I. I loved the view from the lifeguard chair on the balcony as I am only 5' tall and couldn't see over the railings while seated in the other balcony chairs! Our only complaint was the bed was too soft. This was our first trip to Dauphin Island. It was beautiful and quiet. 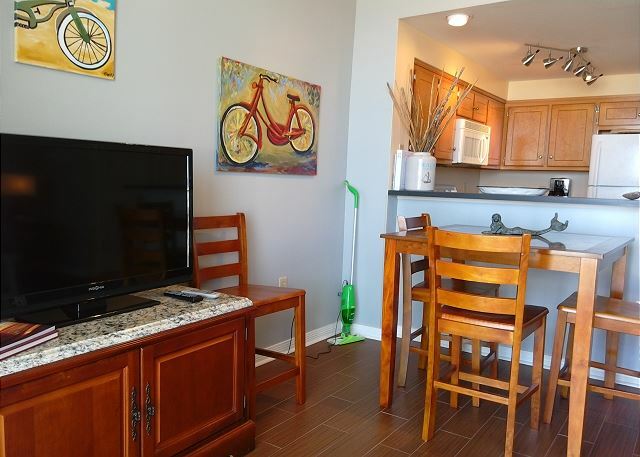 The condo was small but clean and perfectly decorated! Perfect for our family of three. The pools and grounds were well maintained. We saw lots of wildlife. We walked for miles down the beach. We ate some great seafood and even played putt putt golf on the island. Great week! As usual, we had a wonderful stay! This is our 3rd time at this property. One thing, though, the sprinkler system for one of the pools starts in the middle of the afternoon. Could this not be scheduled to run in 3 in the morning, rather than 3 in the afternoon? It is just annoying! 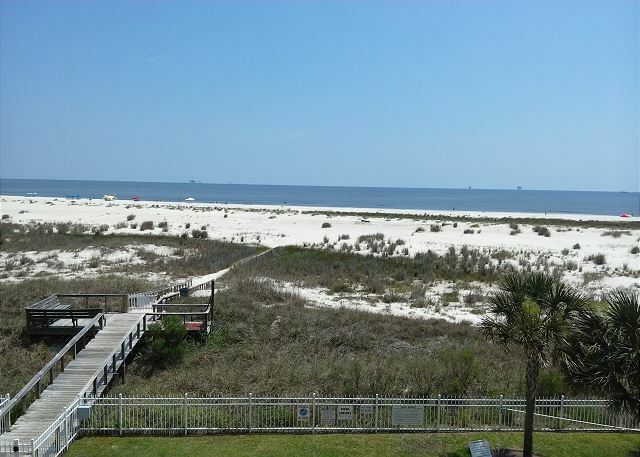 We had a terrific stay at The Inn at Dauphin Island. 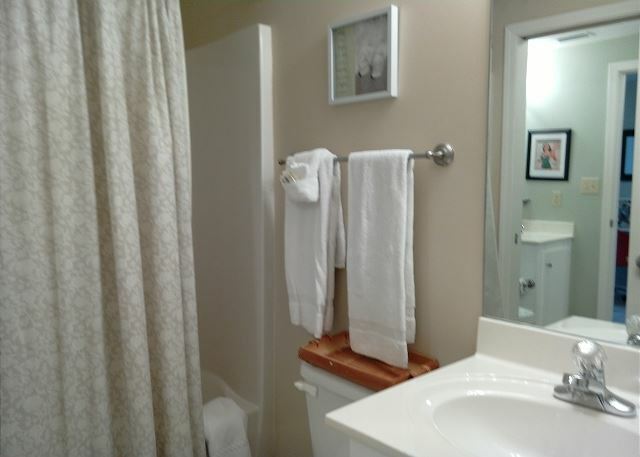 The condo was immaculate and in very good condition. 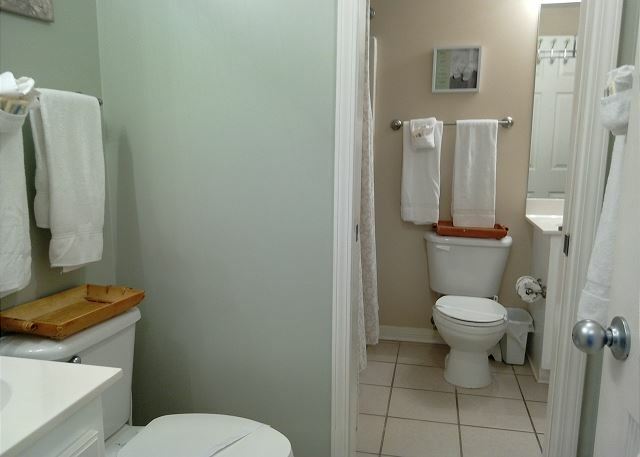 It was much nicer than I was expecting a 1 bed, 1 1/2 bath condominium to be. It was very roomy, and our family of 4 came down for a day and slept more than comfortably. It had a very nice and cozycouch sleeper in the walkway and the fold-out couch for a bed as well. The large-sized step-kitchen was perfect for the groceries we acquired. Balcony was decked with a round table, two small chairs, and an enourmous wooden beach type chair and provided an excellent view of a long bridge walkway leading to the beautiful beach and estuary. Dauphin Island is a very quiet and reserved beach town, and we did not meet one unfriendly person our entire stay. Everyone was very helpful answering any questions about location, restaurants, shopping, etc. We will most definitely book again, and a huge thanks to the owner Reba, for allowing us to stay in her wonderful condominium. I hope to return as soon as possible. We had a very good time. This was our first time to visit Dauphin Island and we will probably visit again. I liked the security of the property. We loved our stay at the Inn #308. View was beautiful and condo was well furnished and comfortable. 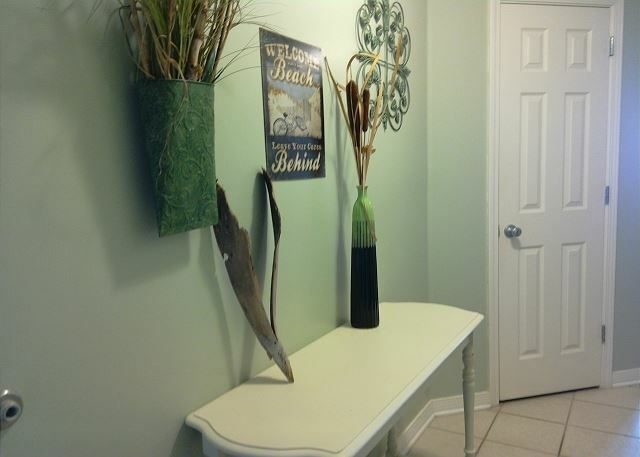 This is a great condo, very clean and nicely decorated. The only complaint I have is the bed is too soft for me. Even with that we will rent again. Thoroughly enjoyed our stay at The Inn 308! Every thing was as it was advertised to be. A beautifully decorated condo, a gorgeous view & very relaxing. Would love to come again someday! We enjoyed the Ferry ride & the Sea Lab. The food was delicious at The Italian place & The Island Rainbow. A really special place was The Lighthouse Bakery. Those big cinnamon rolls were out of this world! Overall, a wonderful place to visit! LOVED IT! WILL STAY AGAIN!! Perfect get away - loved the location and the beach area was super nice! Lots of great restaurants nearby - Barnacle Bills, JT's Sunset Grill, and Island Rainbow icecream all were fantastic as well! 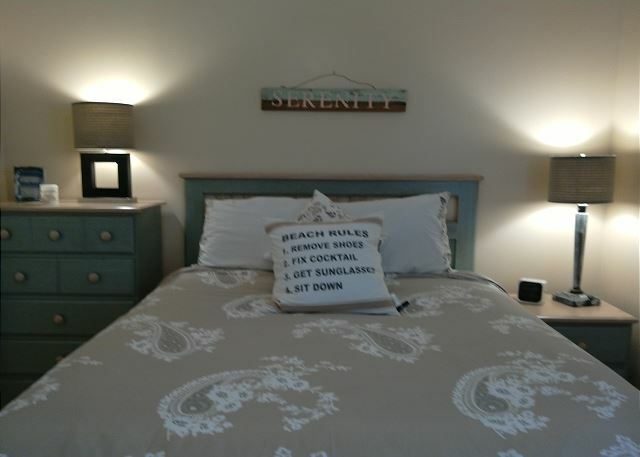 We found a new place to love when we found Dauphin Island and The Inn!! 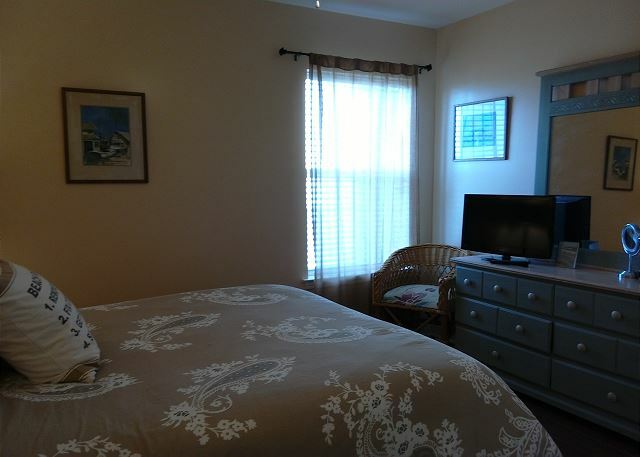 Room #308 at the Inn was perfect for a quick beach getaway for my husband and I. 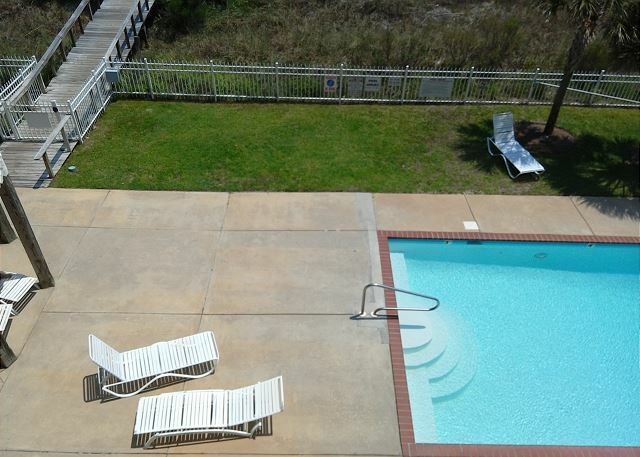 The unit has everything you need to enjoy the beach! We loved the remoteness and how uncrowded the beach was. There were beach play toys like floaties, games, and chairs in the closet, but recommend using the local chair rental company, at the very least for an umbrella. There are a few eateries within walking distance, but recommend stopping in a nearby town for supplies. 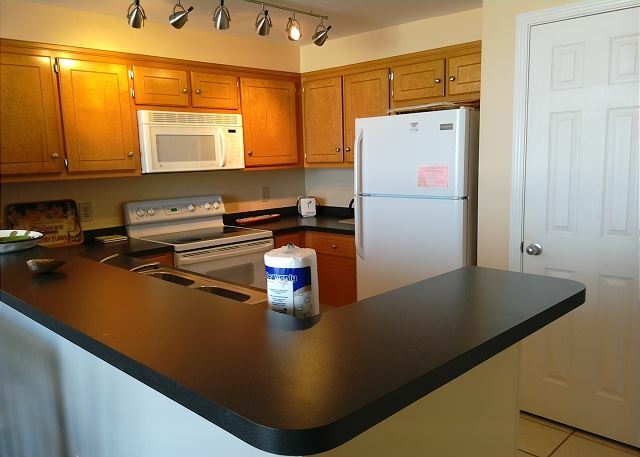 The kitchen is equipped with everything you need to prepare meals and snacks. This was a perfect place to enjoy the beach, spend time as a couple, and getaway from it all. 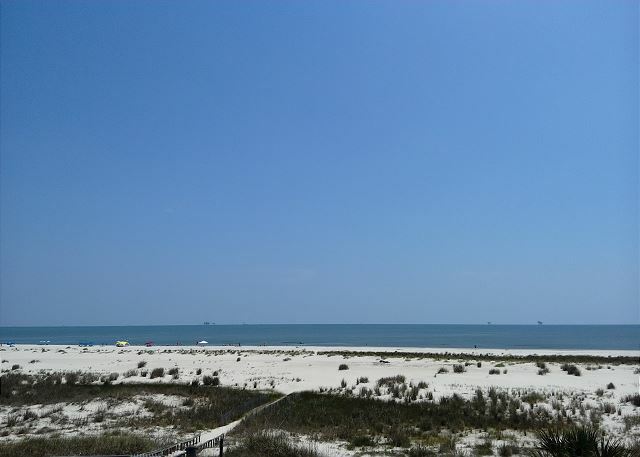 Dauphin Island is one of the Gulf Coast's best kept secrets! My husband and I stayed here in April and it was a great weekend escape. 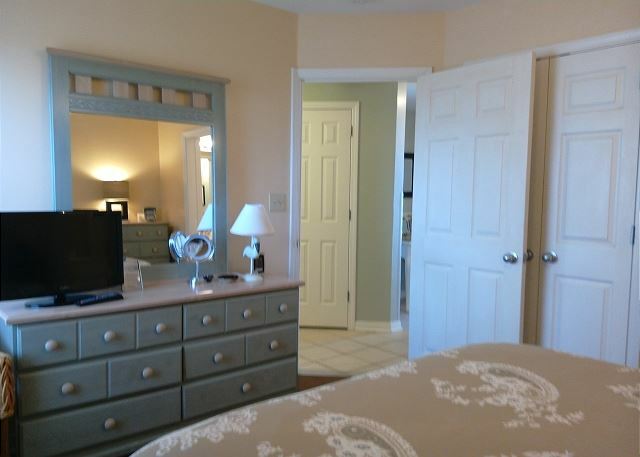 Room 308 is just like the pictures in the listing, and it was perfectly clean when we arrived. It was very cozy and perfect for two. The beach was very accessible, and there were lots of activities within walking distance. The front desk staff was very helpful. I would definitely consider renting this unit again. I was quite surprised at how nice the beach is. I am more used to Florida beaches. 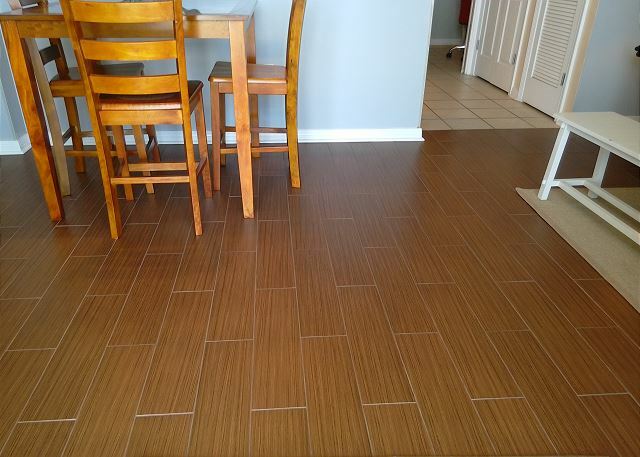 The condo was good and the staff extremely helpful with recommendations and service. It is a relaxing place to spend a little time. Wonderful location, friendly locals, great shops. We went the weekend of Oct 10 and were pleasantly surprised that it was their annual art walk and reinactment at the fort! Beautiful inside and out . Perfect for my husbands and my weekend anniversary away . Would highly recommend . Had a wonderful quiet and peaceful time , exactly what we were looking for . comfortable. The view of the beach was spectacular. We will definitely go back! 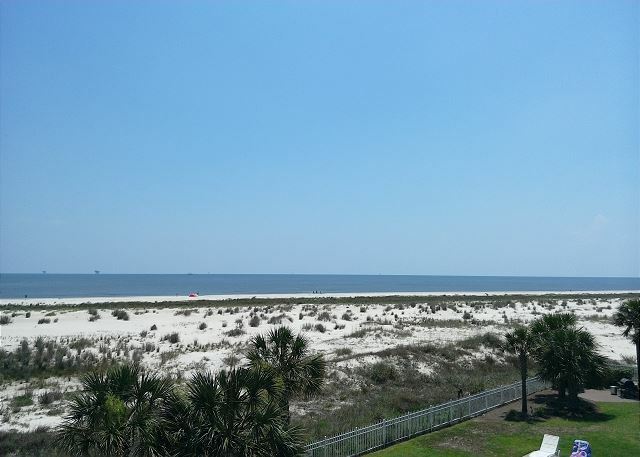 We love the beach and we love Dauphin Island. We feel it is the best kept secret. 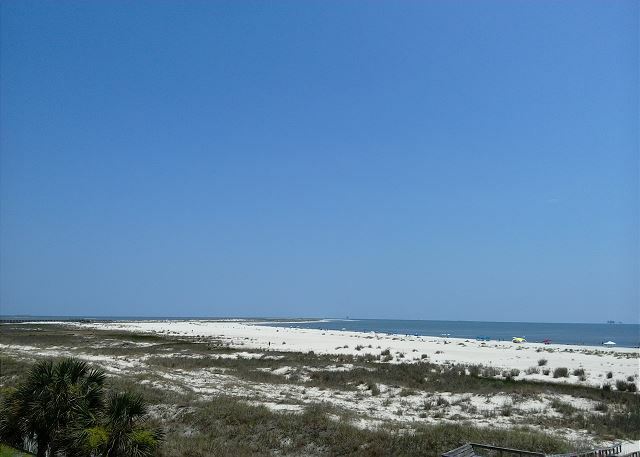 Dauphin Island is a calm, quiet, beautiful, relaxing place. We would love to live there. We plan to visit during all 4 seasons. 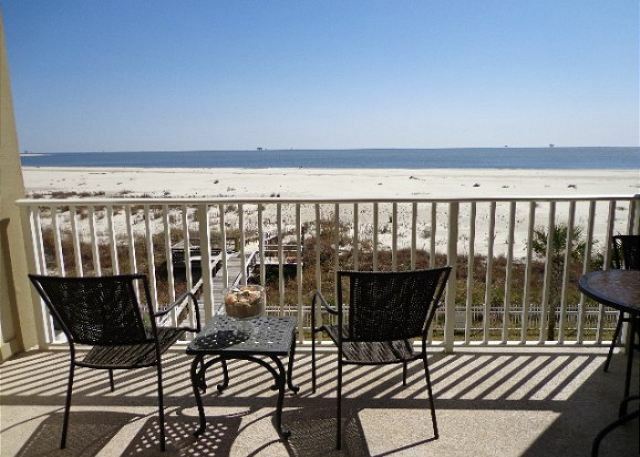 We hope to stay in Dauphin Island Inn 308 every time. 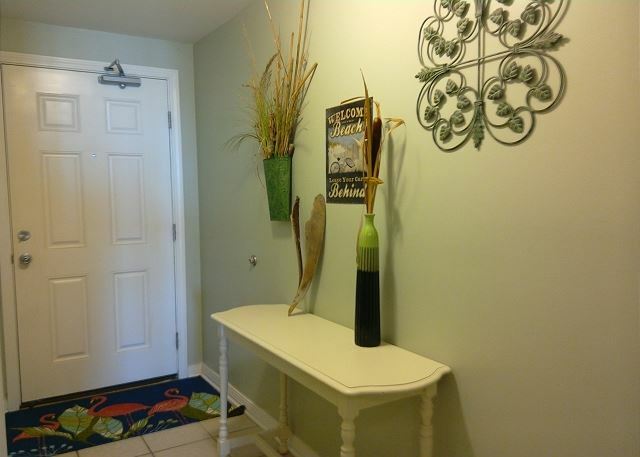 It is a beautiful updated spacious condo with everything you need for a family of 4. The reservations are easy, check in after hours was easy, check out after hours was easy. 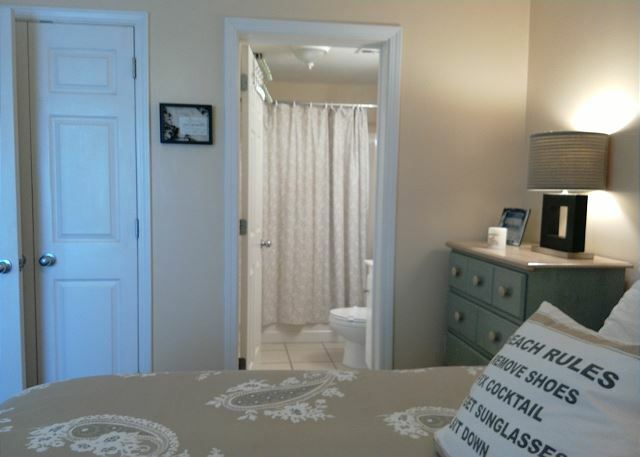 It is very clean, tranquil and everything that was advertised. The colors and decor were very soothing. There was an overall feeling of peace and comfort. The view from the window is exactly what we hoped for. We could see the ocean clearly and that is what we desired. Great place for a week or a weekend! My girlfriend & I stayed for 4 nights in early May. The condo was wonderful! The only problem we had was with the ceiling fan in the living room. It was remote controlled, and we couldn't get it to work. Other than that, and the lack of water pressure in the shower, our stay couldn't have been better. 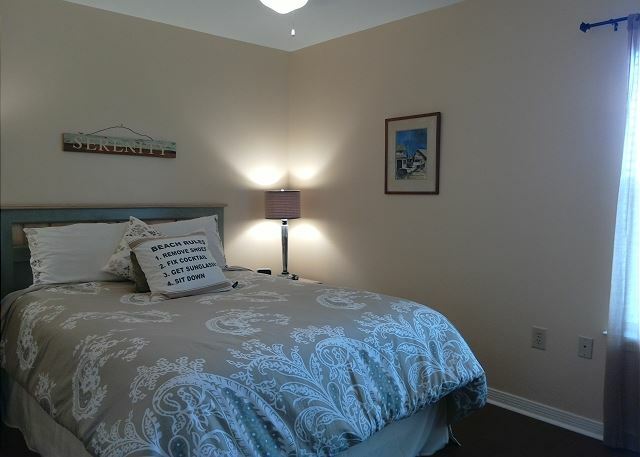 The rooms were comfortable and very tastefully appointed. We enjoyed our stay there, and would like to return again some time. Rental was clean and just like the pictures on the net. Kitchen was complete with all utensils. Balcony was a good place to dine al fresco. 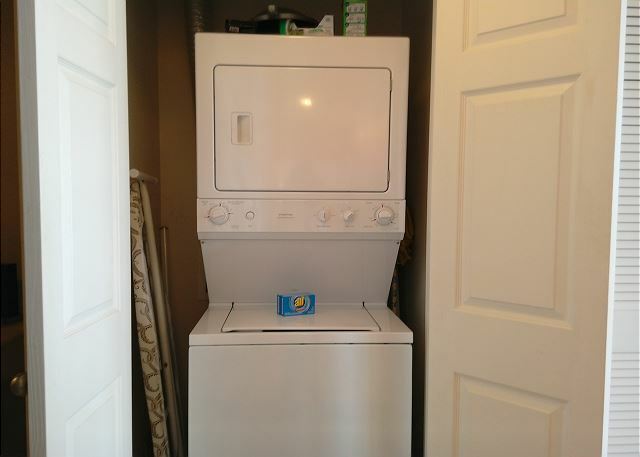 Great to have washer and dryer in unit. Condo 308 was a very welcoming home away from home. When we checked in we mentioned it was our anniversary and they gave us a bottle of champagne to celebrate. The wooden chair on the balcony was perfect for pictures, and to get a great shot of the beach. The inside was decorated with a local artisan eclectic feel. Very clean as well. Thanks for such a great get away! We will definitely be back. The Inn 308 Dauphin island. The condo was very nice. We loved the view. This particular room had a life guard chair on the balcony and it was nice to sit up above the rail. The walk to the water was a little longer than we figured but all in all it was a great trip. Very expensive kayak stolen right off the beach. The staff was very accommodating and the view was beautiful. The condo was not the cleanest condo ever, the ceiling fan had 'fur' and I made the mistake of looking under the bed for a lost sock and there were dust bunnies galore. The cooking utensils are not the best either. The bed was not comfortable and we ended up leaving three days early because my back was hurting so bad. I normally sleep on a firm bed but this bed provided no support at all. Additionally, someone placed repeated notes on my front door regarding someone smoking marijuana in the building and requesting that it be reported to the police. The note was not from the management and seemed like harassment. This get away was MUCH needed and a wonderful experience. The condo was beautiful and had everything we needed. Location was GREAT I loved how close to the ocean it was it made going for a walk on the beach everyday (sometimes more than 3 times :)) very easy!This was a great honeymoon/vacation ever!! We will for sure be back to visit. Very nice place to get away from everything. Not many restaurants or shops, but a great beach and the bird sanctuaries are great. Easy drive to Mobile, and to Mississippi Casinos. Loved walking the Beach. Staff is very accommodating. Our stay was relaxing and very productive, as I worked (when it was too cold or wet to golf). Looking forward to doing it again next year.